Either this is a cool new viral marketing campaign, or Prince is about to send someone to jail. As Antiquiet points out, a recently-launched Twitter handle @3rdeyegirl has been tweeting links to a series of new songs by the Purple Yoda. 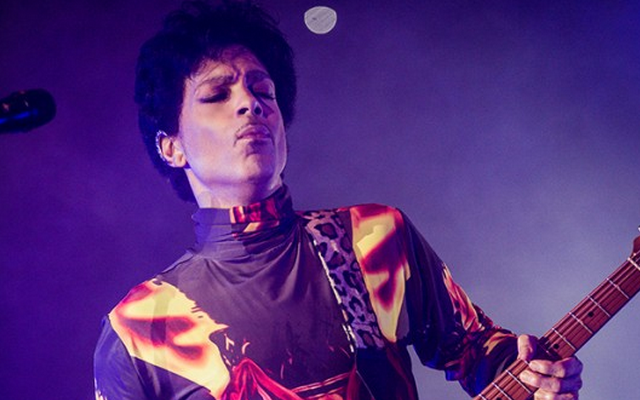 Among the tweeted material is a previously unreleased song called “Same Different Page”, along with an alternate version of Prince’s recent single “Rock and Roll Love Affair”, an extended version of “LayDown” from his 2010 album 20ten, and a rehearsal video of Prince and his band performing the 1979 cut “Bambi”. Check out the material below — and hurry, just in case this isn’t affiliated with Prince and is swiftly taken down.